Thankfully, as the New York Times reported in June of 2013, “The smoking rate among adults in the United States has dropped again.” Quoting 2012 statistics, the article states that 18% of US adults were cigarette smokers versus 18.9% in 2011. However, though the statistics provided by the Centers for Disease Control and Prevention are based off data from a decade ago, they provide a good glimpse into the burden that smoking places on care providers and how it is a major factor in decreasing positive outcomes in our health care system. One CDC infographic shows that the average annual death rate from smoking was around 443,000, with 29% of those deaths from lung cancer and 28% from ischemic heart disease. 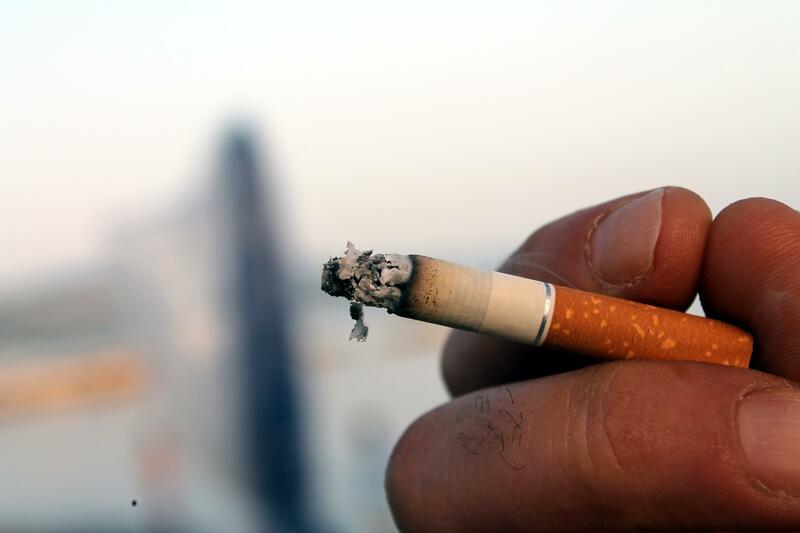 The American Cancer Society offers some pointed insights, calling tobacco use “the single largest preventable cause of disease and premature death in the US” and, most shockingly, shows vast differences in tobacco-related health care expenditures in the US and elsewhere, with $96 billion spent in the United States between 2000 and 2004 compared to runner-up France’s $16.6 billion. Based off these numbers, it’s clear that smoking is a major factor in our massive health care expenditures, and there is a significant difference in morbidity rates in states where smoking is more or less common. “Far more American smokers (40%) than European smokers (9%) smoked 20 or more cigarettes per day.” Is it any wonder that positive outcomes are rarer in the United States?